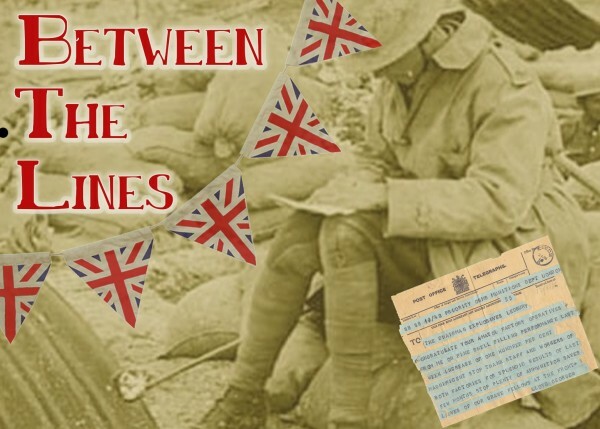 Between the Lines tells the story of some of the people who lived and worked at The Master’s House in Ledbury during World War 1. The joys and the sorrows they had to deal with every day and the difficult decisions they had to make as the war raged on with devastating consequences. Come and meet the colourful characters who will bring this story to life; the Master and his wife who are visiting from Hereford with their temperamental cook; the fiercely proud housekeeper and her timid scullery maids, and many others including the Doctor who has angered many locals by not enlisting. Written by Rachel Lambert who wrote The Visit, the highly acclaimed play which was performed last year to sell out audiences, this production is sensitive, innovative and creative. Come and be part of the audience and move from scene to scene with the characters as their tale unfolds.